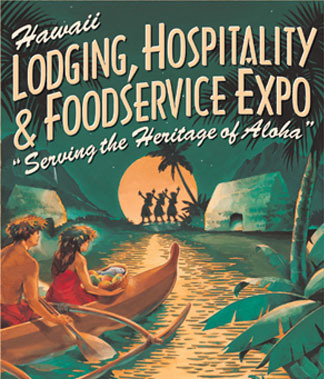 Now in its 21st year, the Hawaii Lodging, Hospitality & Foodservice Expo was launched in 1995. It is the largest trade exposition in the State and the only event providing access for industry buyers to a full range of products and services for the State’s most important economic sectors. Although, a number of industry seminars are offered, the primary objective of the Expo is to bring industry professionals together with corresponding industry vendors to create an effective and efficient marketplace on the exhibition hall floor. Visit the Hawaii Lodging, Hospitality & Foodservice Expo website here.